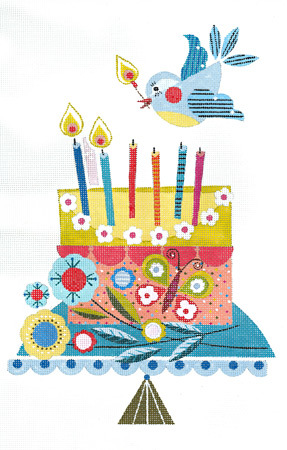 The happiest of florals and birds…. 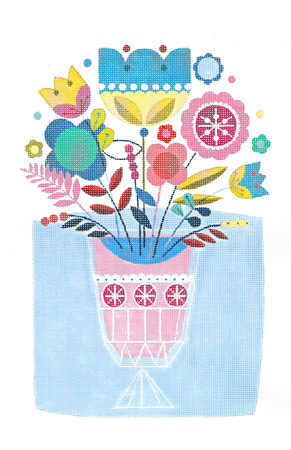 Home / The happiest of florals and birds…. Every canvas ellen giggenbach creates makes me smile. Such happy art. 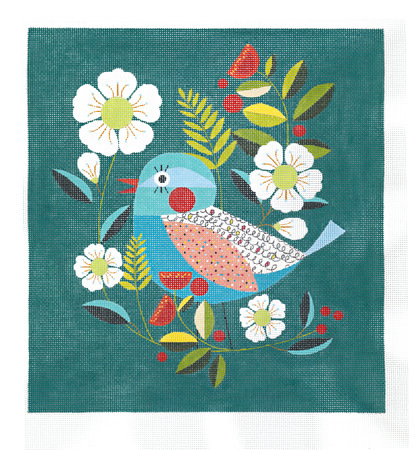 New from ellen we have a cute bird on teal. See, happy and pretty. Perfect words to describe needlepoint. If you are interested in any of these canvases, they are instock now. Give us a call at 410.296.0405 or order online.